Remodeling the bathroom can be a great project to tailor your home a bit more specifically to your tastes and needs. 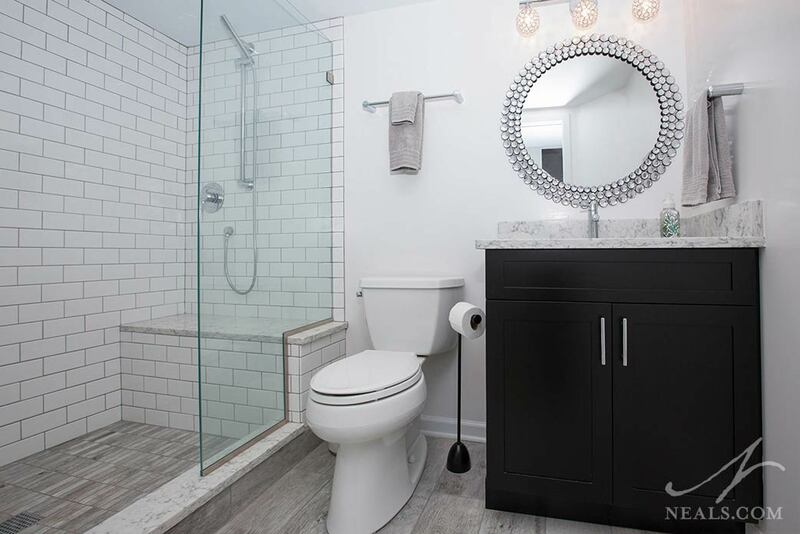 Unlike the more public areas of your house, the bathroom comes with a lot of personal considerations for storage, comfort, and use. In our years working with homeowners to design new bathrooms, we've created a huge variety of design solutions and styles, and we know that when it comes to this particular space, a one size solution does not fit all. 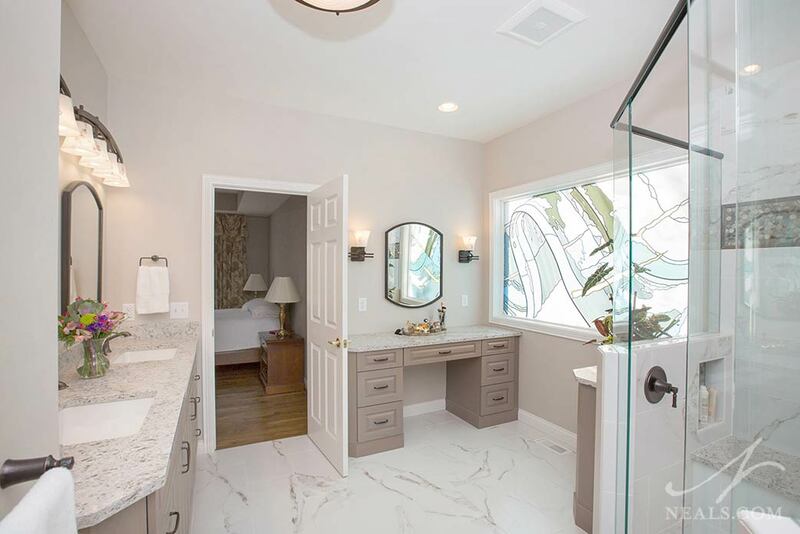 Here are five recent bathroom remodels we've completed to inspire you. In 2019 bath design, we can expect to see more of a focus on what modern manufacturing and technology options can achieve as well as a eye for updating classic elements in more contemporary ways. Our picks of the top 5 bath trends we're seeing emerge in the Greater Cincinnati area are below. Sometimes a remodeling project seems to have limitations to the untrained eye. A wall, soffit or plumbing location may appear to be immovable, so when you dream about a new space, the ideas you envision become limited. This is the exact situation in which consulting a team of remodeling professionals can offer many advantages. 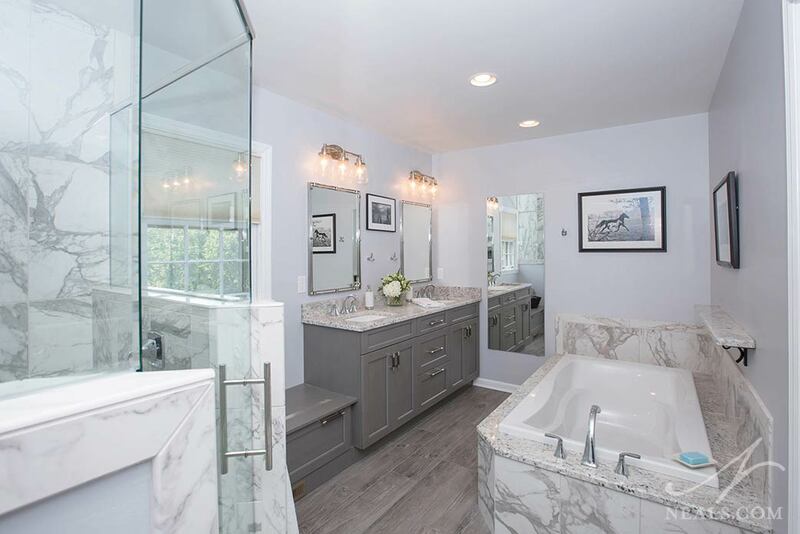 In this master bathroom remodel, elements that seemed like barriers were identified and addressed, paving the way for a complete renovation with many more options and possibilities than the homeowners realized they had. Updating or overhauling your guest bathroom is a straight-forward remodeling project that can often make a great impact in the home. 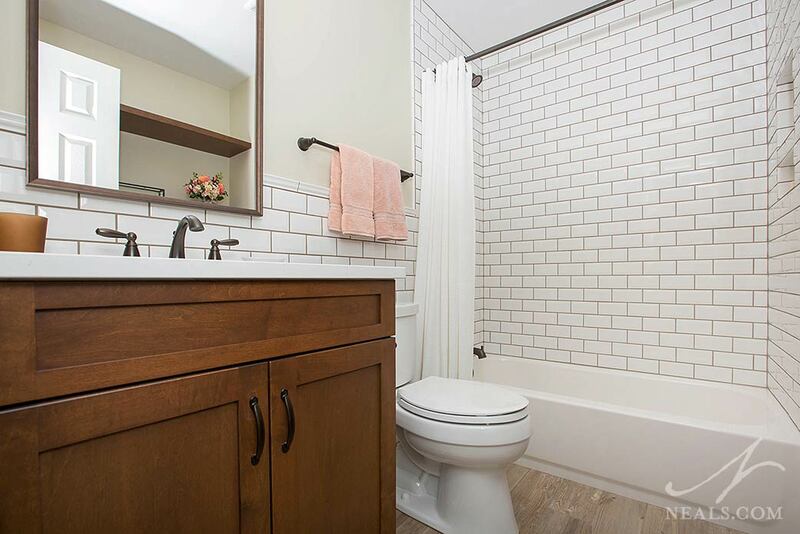 Whether your guests have to share the hall bath, they get their own private room, or you just need a nice bathroom for when you have people over, the guest bath has a different inherent character than a more personal master bath. Here we outline some considerations for your new guest bathroom.